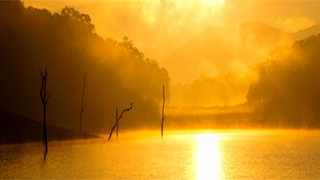 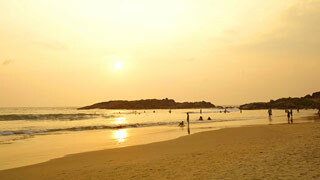 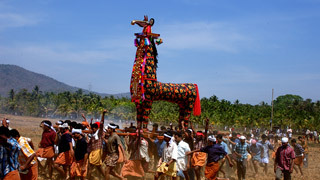 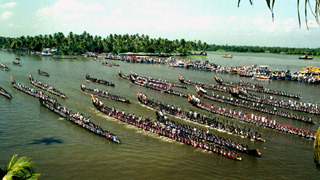 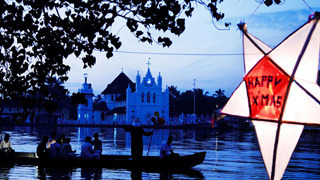 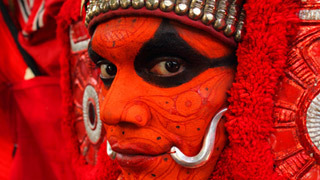 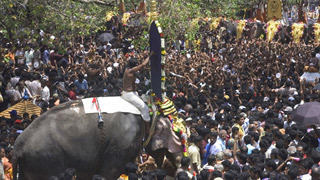 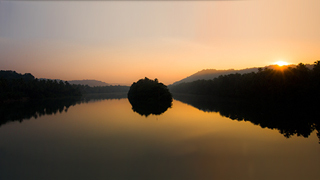 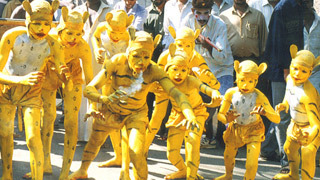 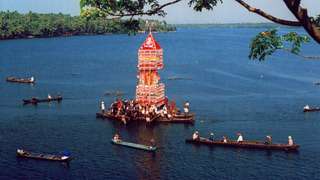 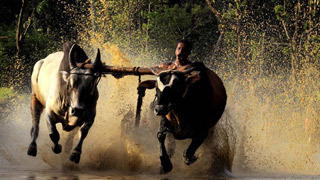 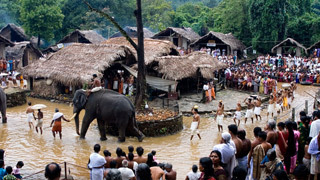 Festivals in Kerala bring to the forefront some of our greatest traditions. 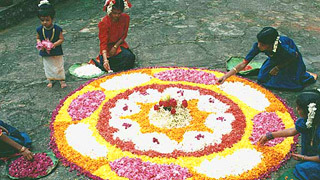 They have carefully been passed down for centuries by our ancestors and it is our duty to ensure these customs are respected and remembered by the future generations as well. 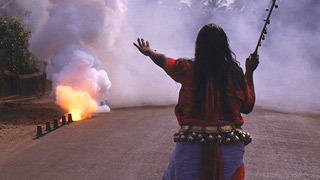 The following high quality visuals have been handpicked to display some of the best moments from our festivals. 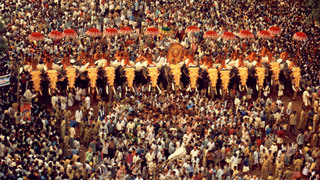 These festivals are an integral part of our culture and represent the spirit of the Keralite at its finest. 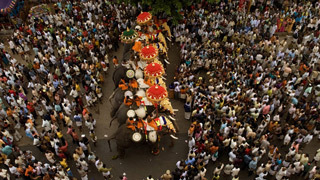 Communal harmony and peace are emphasised on as the people of the State rejoice together during these momentous events.